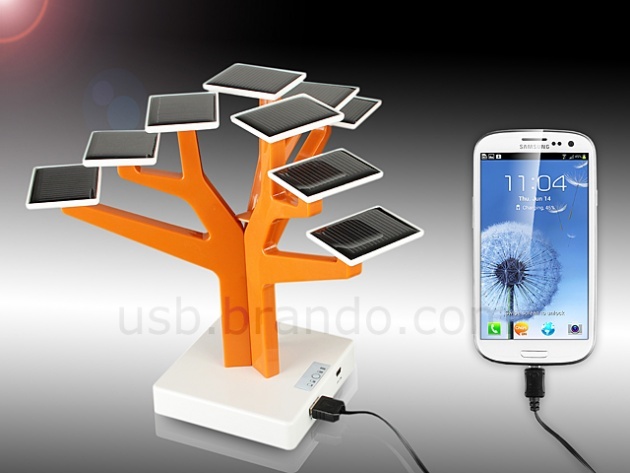 USB Solar Charger Tree can charge most known mobile phones and any USB interfacing digital devices. The solar tree can be recharged through direct sunlight or AC power. It's elegant, environmentally-friendly, and versatile solar charging gadget. Nobody has loved this content yet.